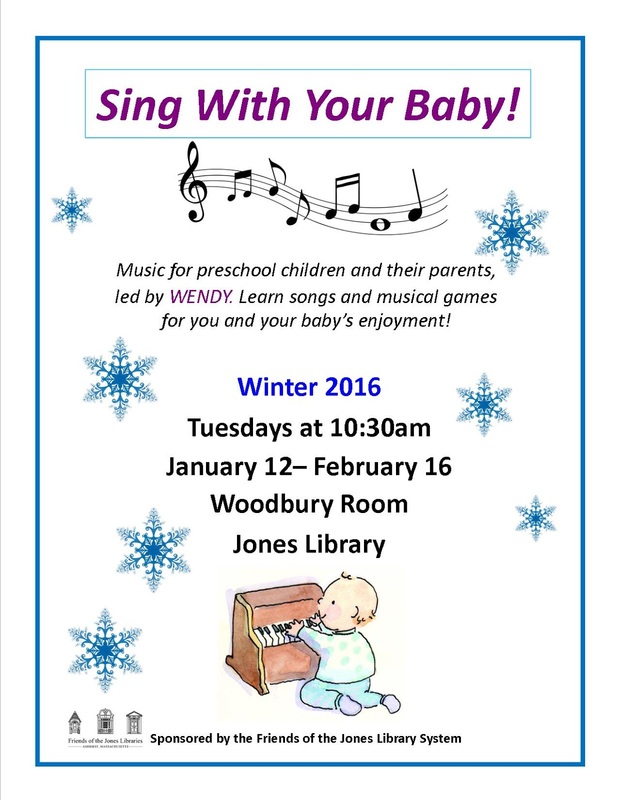 Back by popular demand, Wendy Plummer sings with babies and toddlers and their caregivers during this special winter session of Sing With Your Baby. The program features a sing-along as well as time for children to play with musical instruments. P.S. This program is free and open to all. However this is a special extra bonus not-originally-planned-for "Sing With Your Baby" winter session. 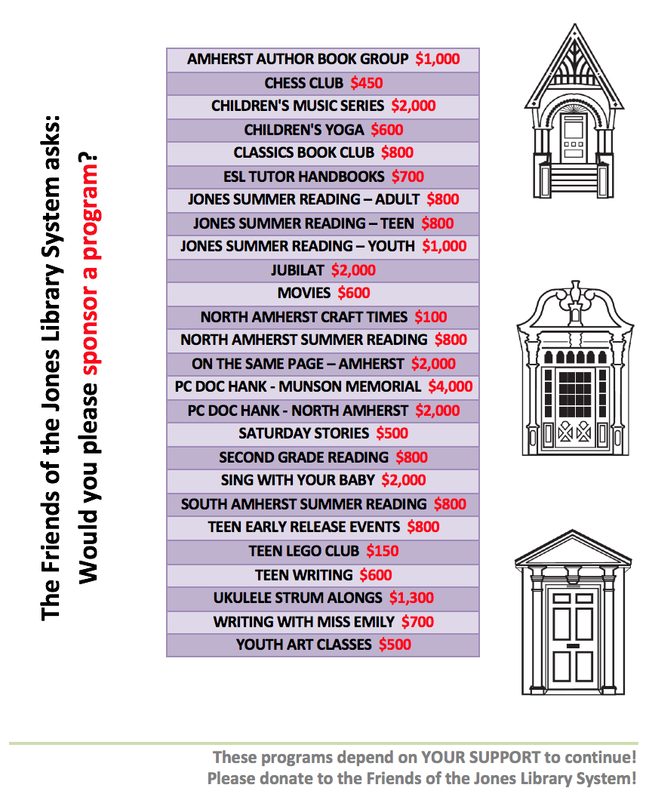 Anyone who'd like to make a donation to the Friends with this particular program in mind is very welcome to do so. Let us know if this is the specific reason you're donating in the memo line of your check by writing "Sing With Your Baby."